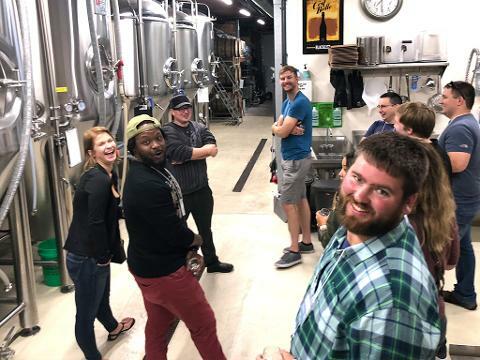 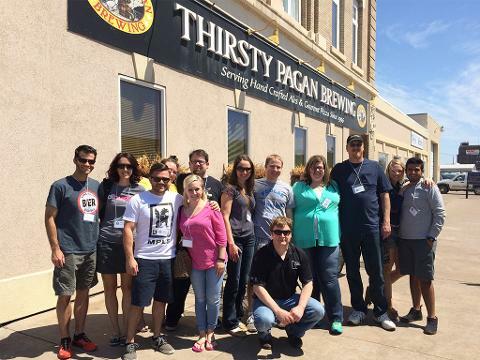 Taste The Twin Ports will quench your Thirsty Thursday cravings with an epic craft beer adventure. 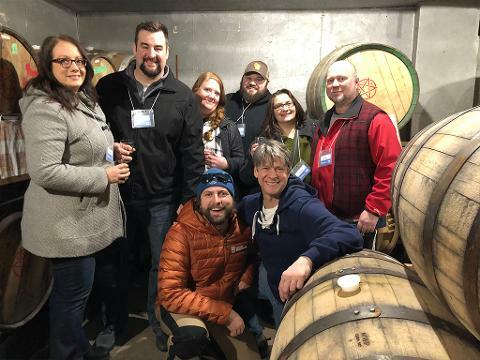 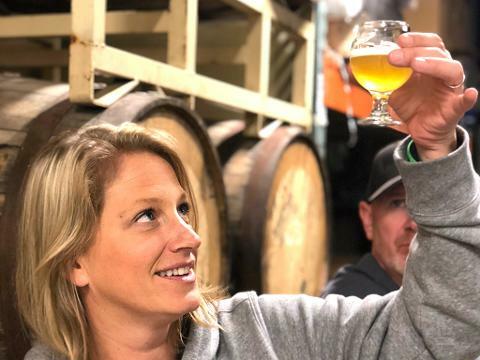 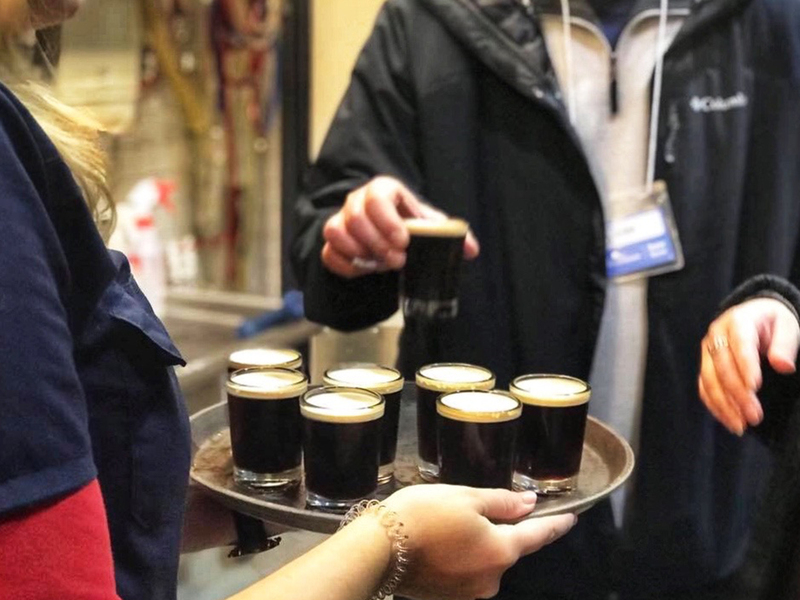 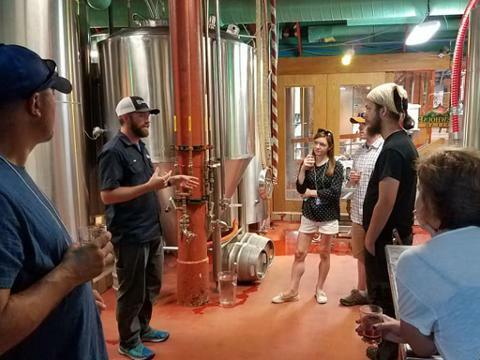 You'll experience behind-the-scenes VIP craft beer sampling at three local breweries - Fitger's Brewhouse, Thirsty Pagan Brewing, and Blacklist Artisan Ales - and meet the pioneers who have elevated the Twin Ports to its status as a must-visit craft beer destination. 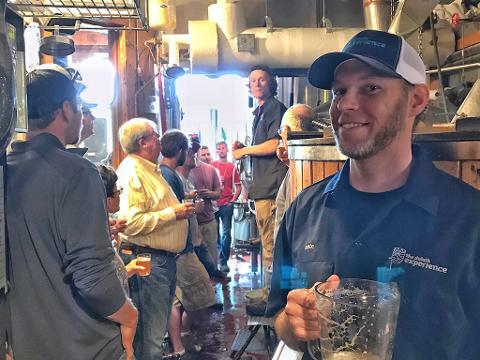 Discover an amazing diversity of craft beer styles from three artisan breweries focused on crafting unique small-batch brews with big Twin Ports flavors.